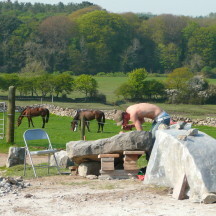 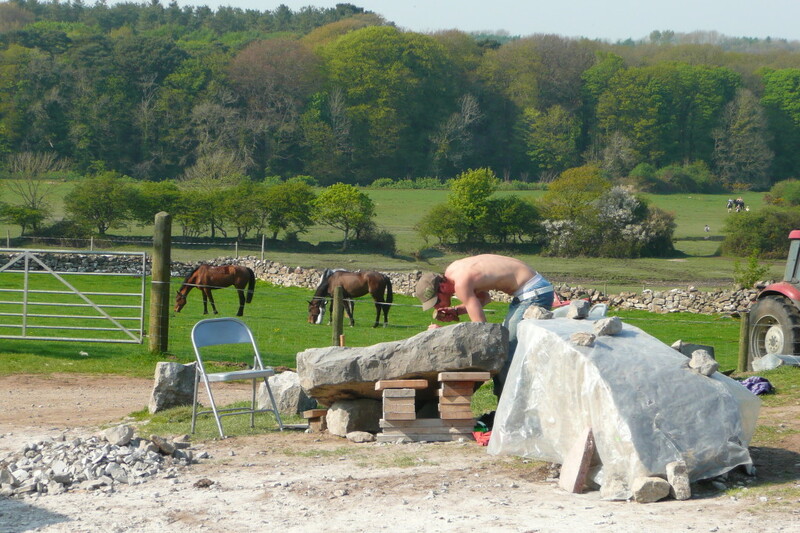 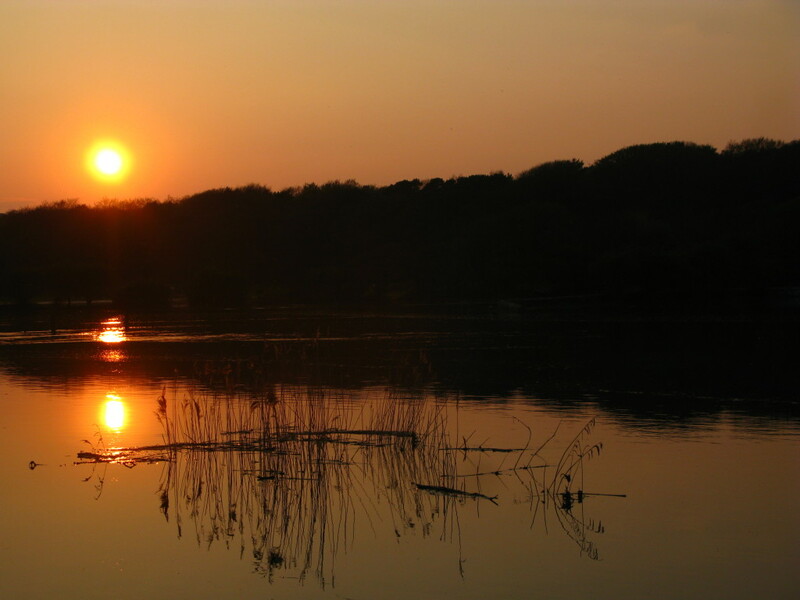 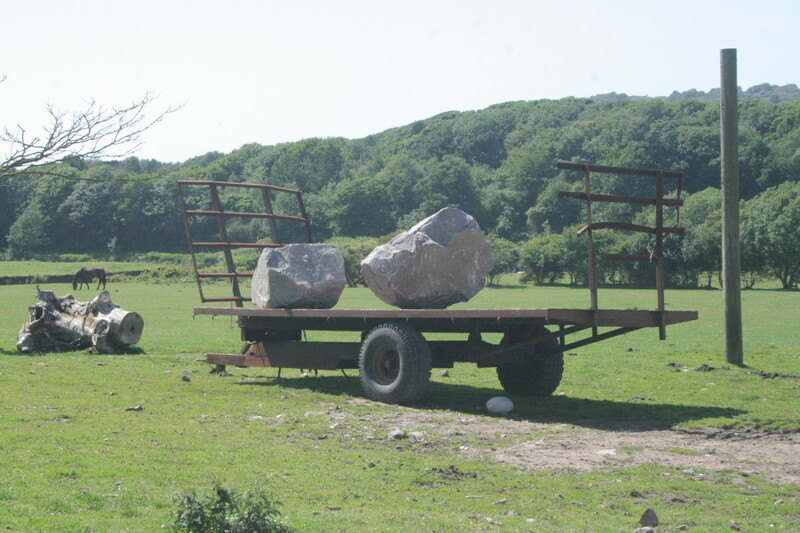 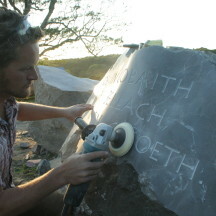 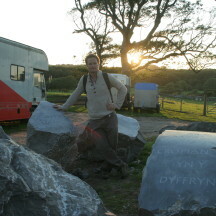 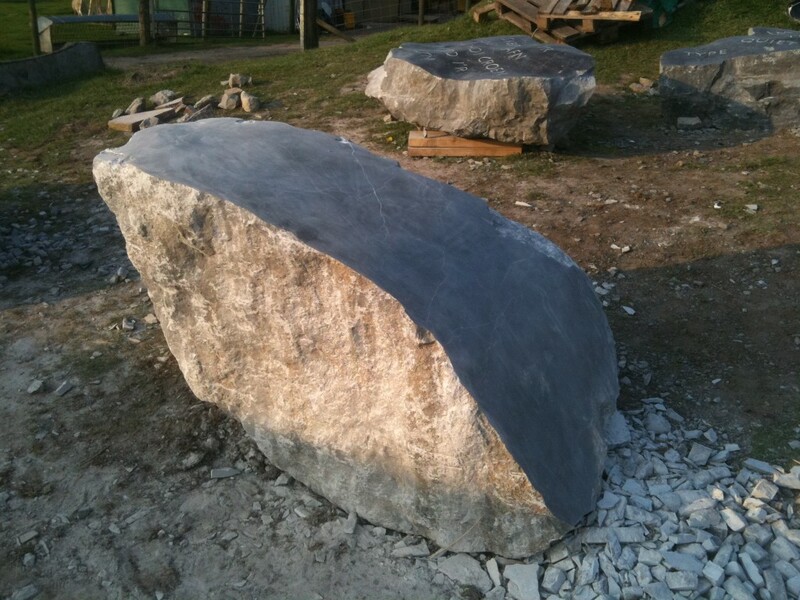 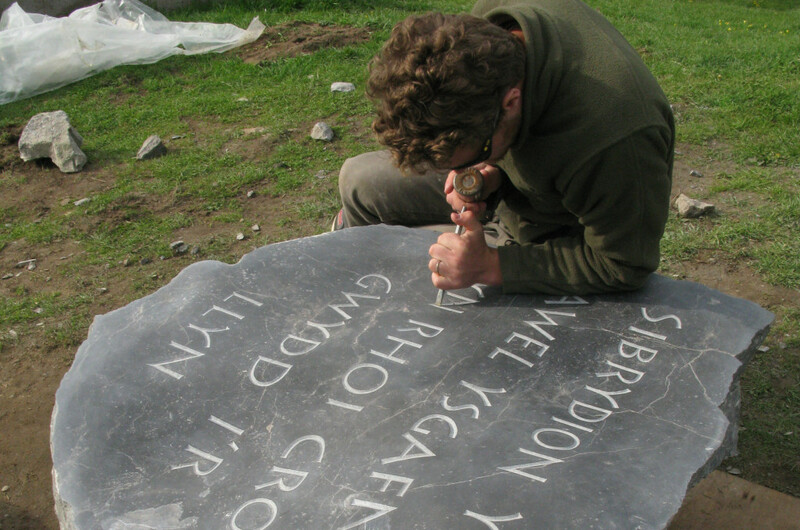 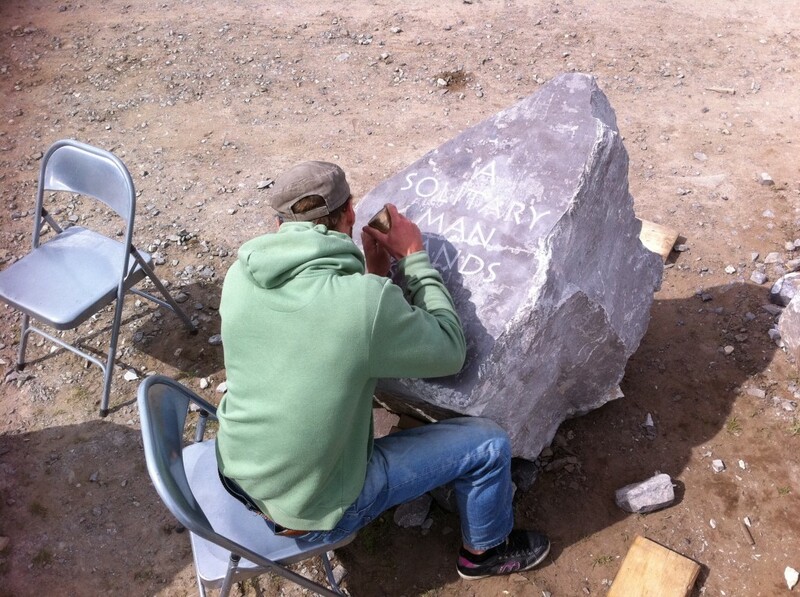 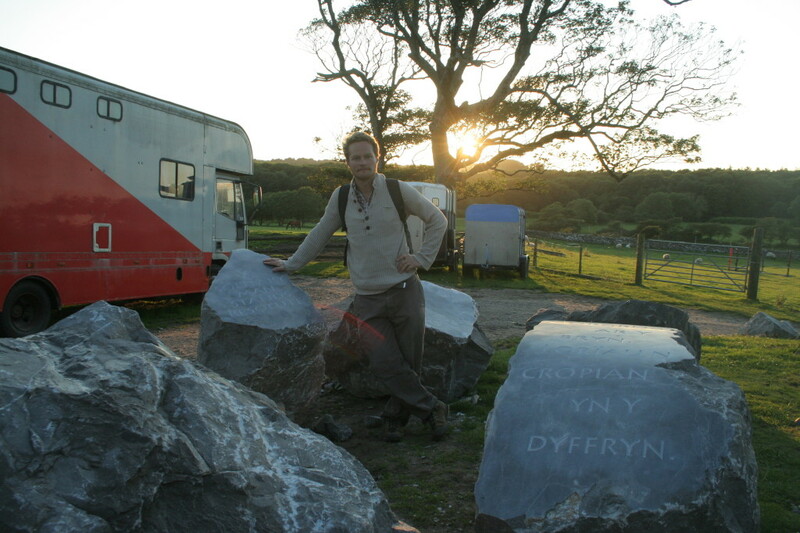 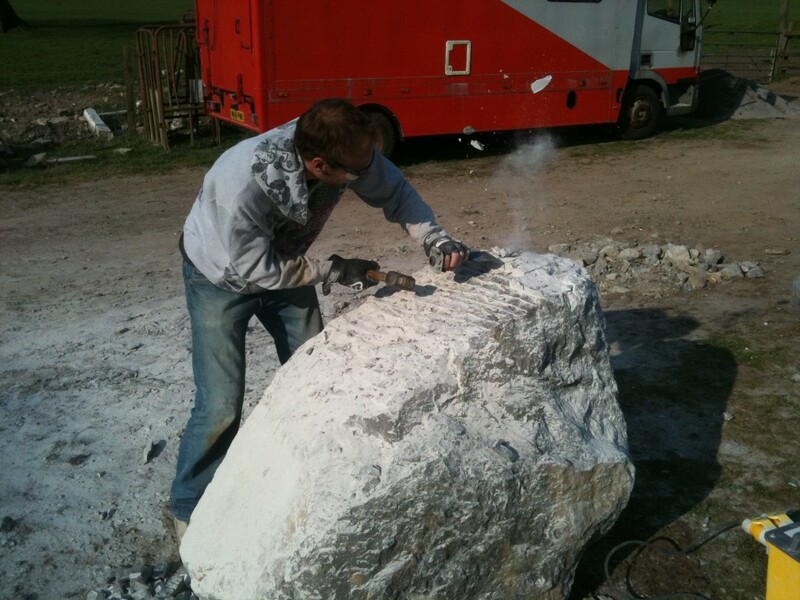 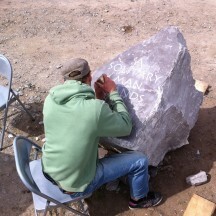 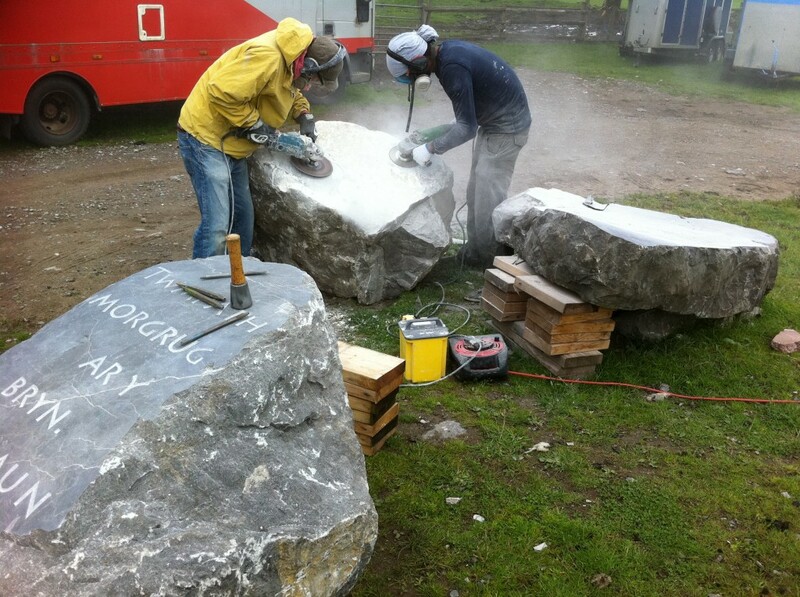 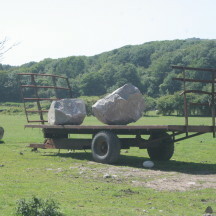 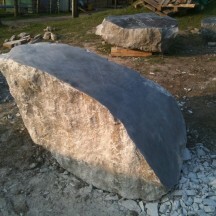 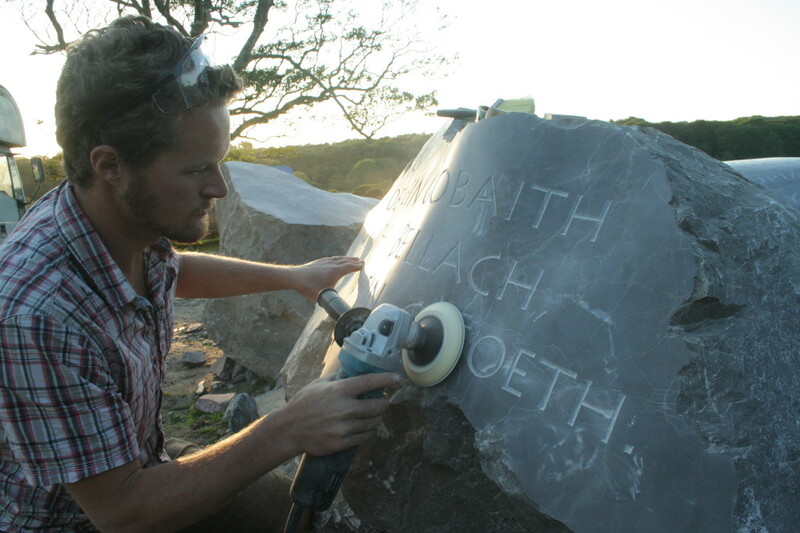 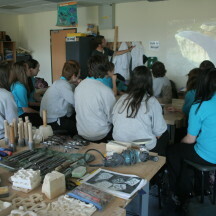 In early 2011 Adam won a commission to design and create permanent public works of art to complement the development of the Llynfi Valley Community Route, South Wales. 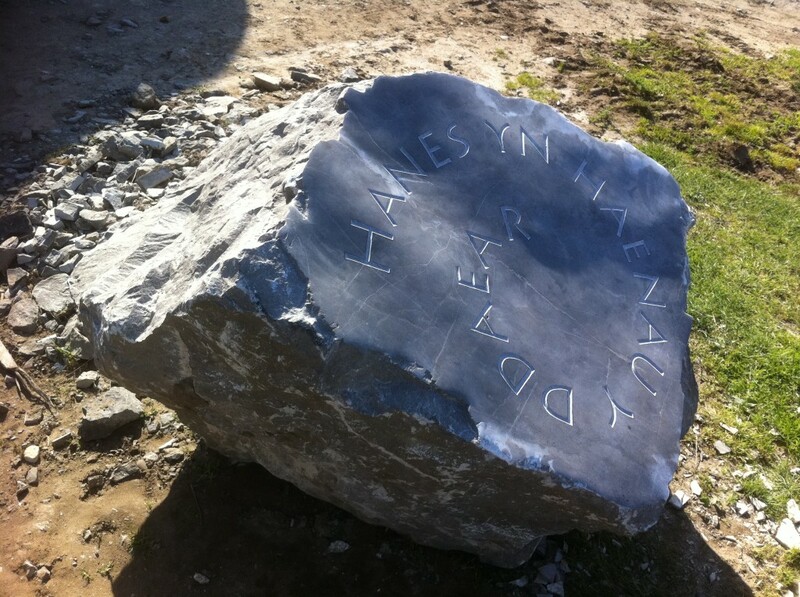 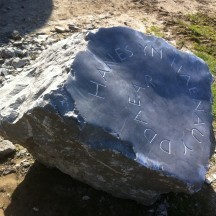 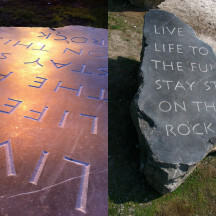 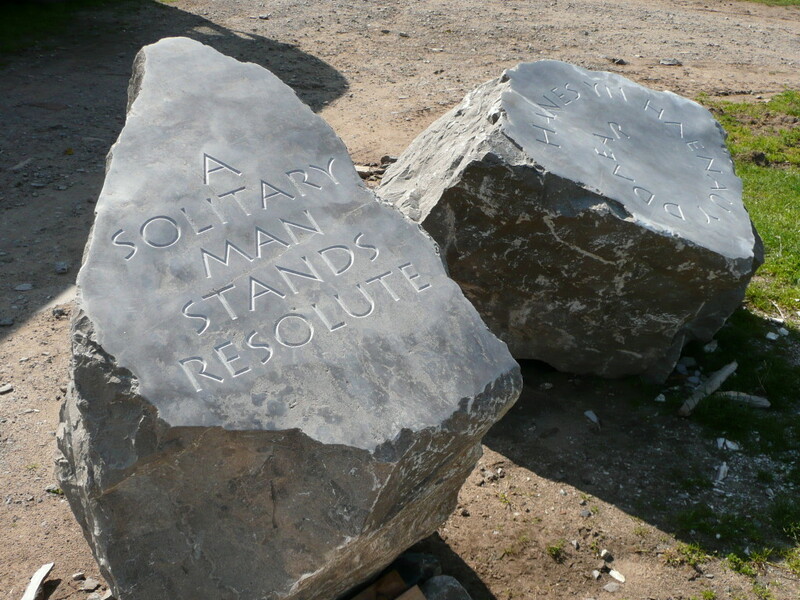 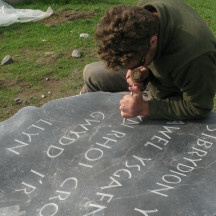 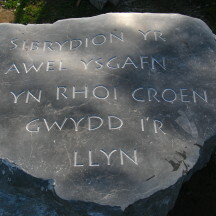 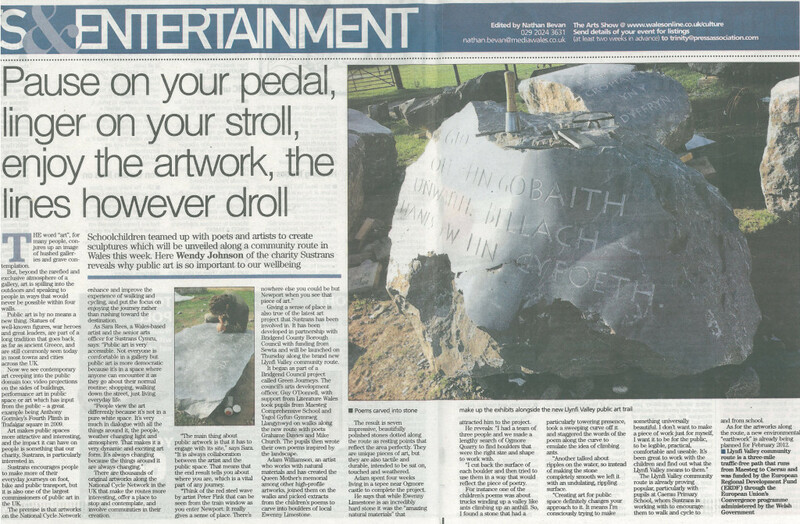 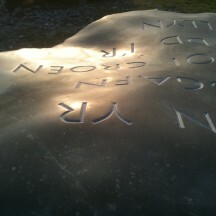 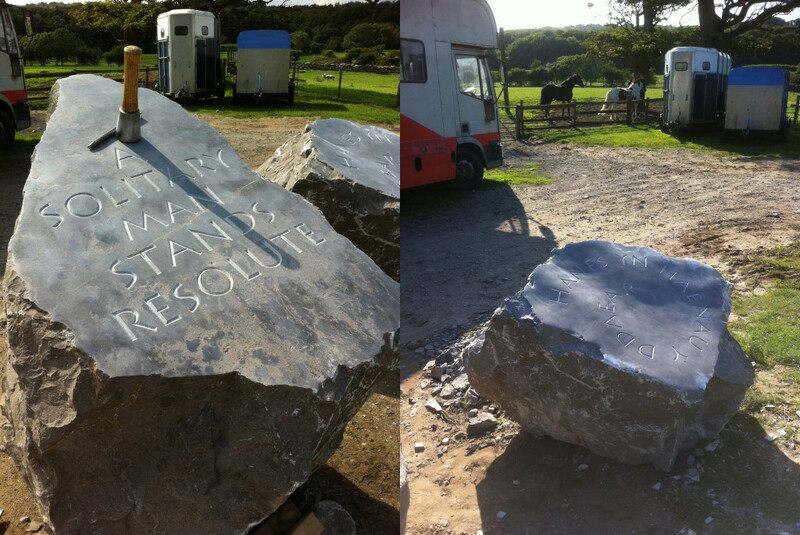 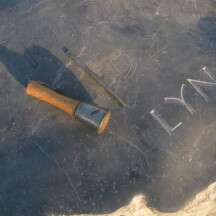 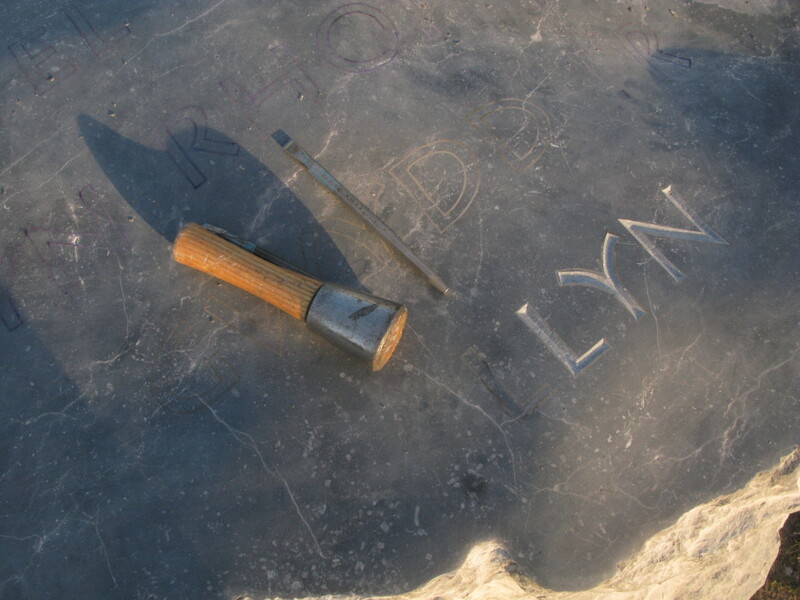 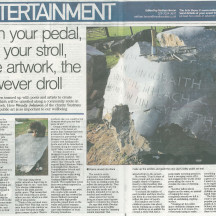 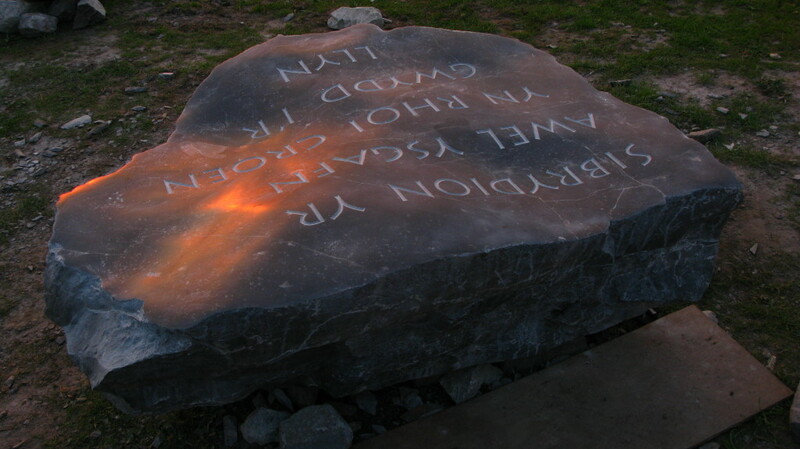 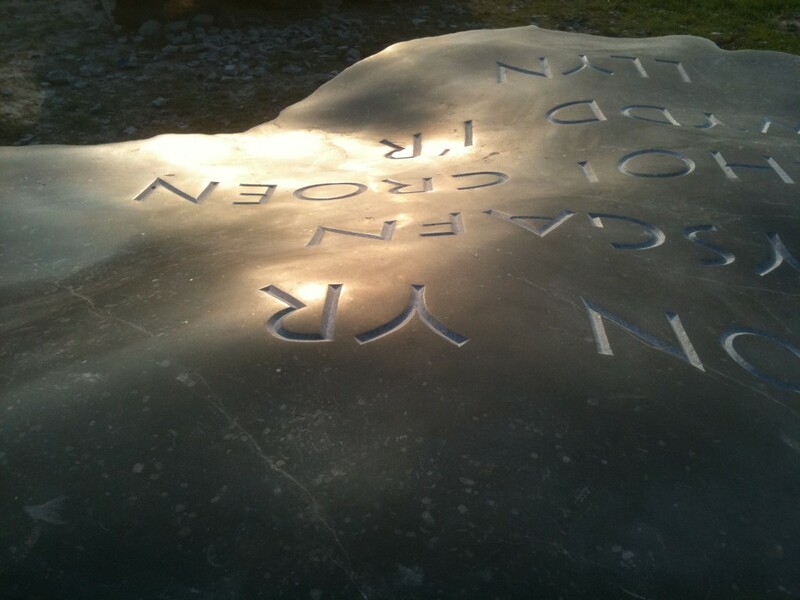 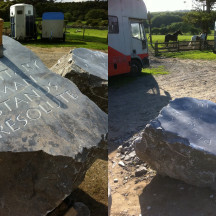 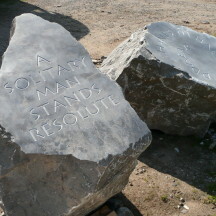 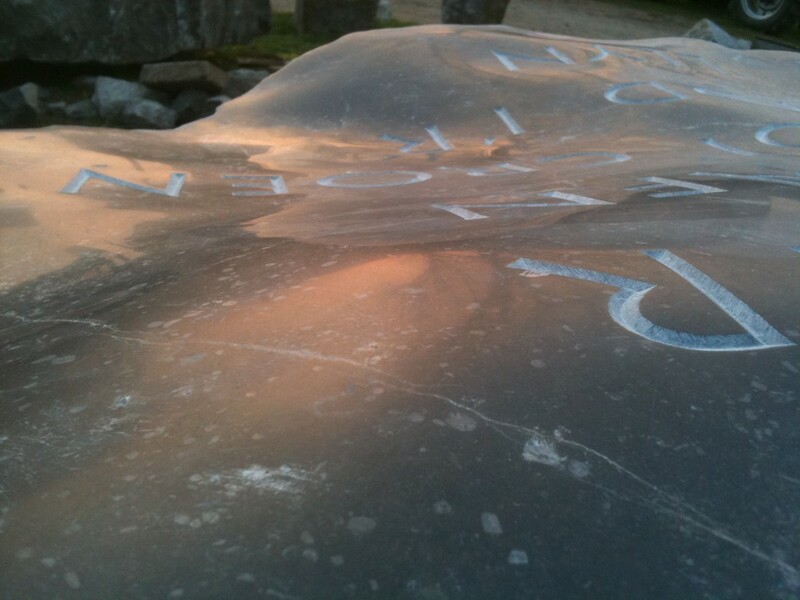 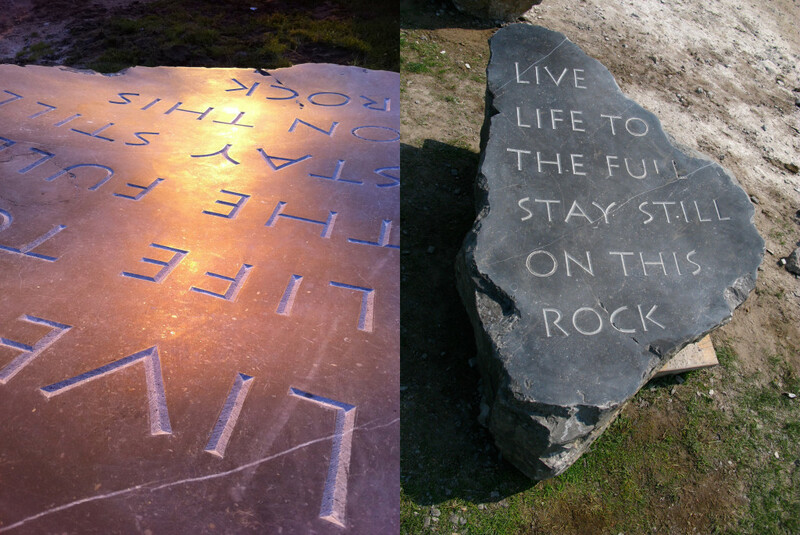 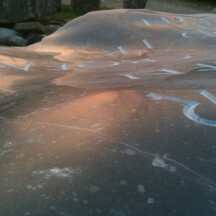 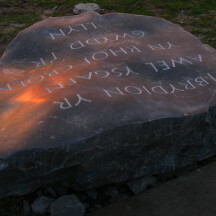 The artwork works as a series of stone “waymarkers” display carved poems which have been written by local school children. 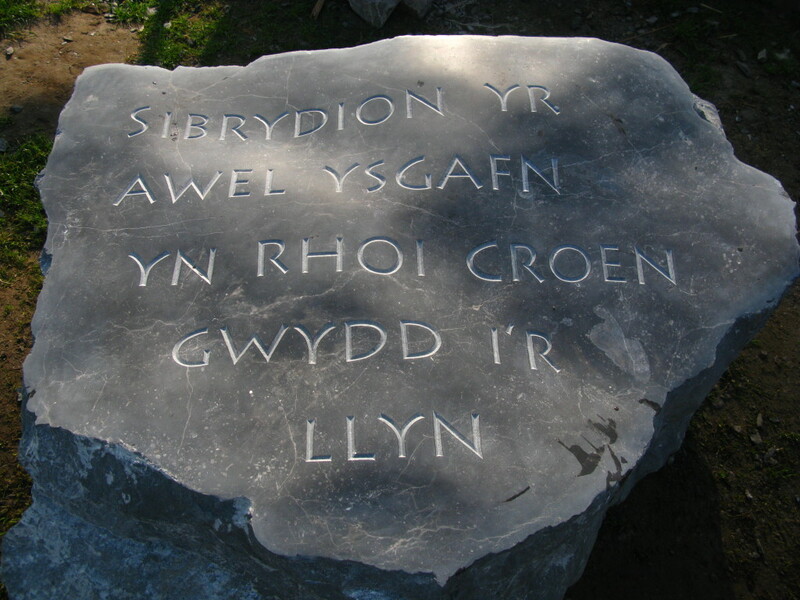 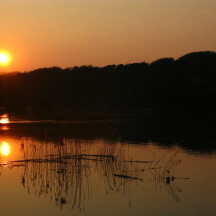 The stones are sited at intervals along the route. 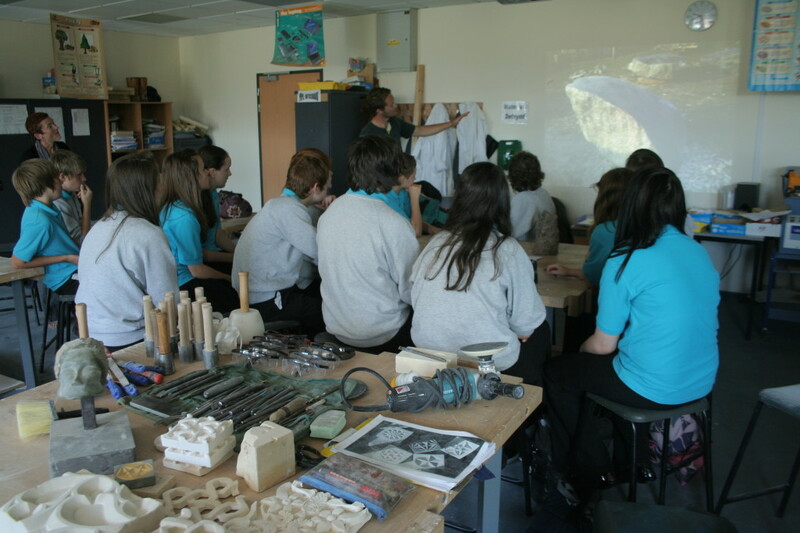 The project has been organized by a collaboration between Sustrans, Bridgend County Borough Council, Academi and Bridgend College. 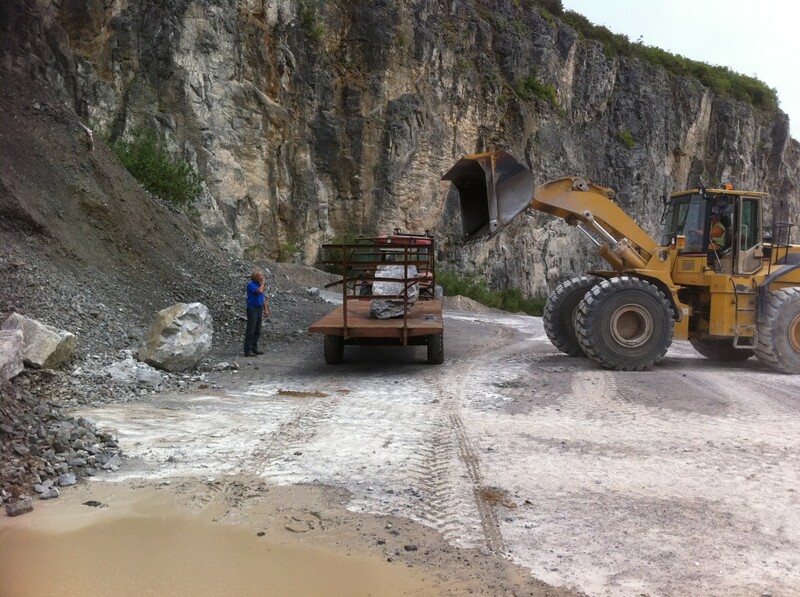 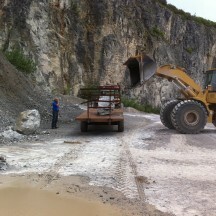 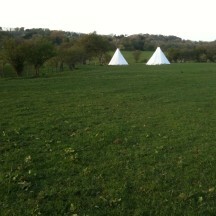 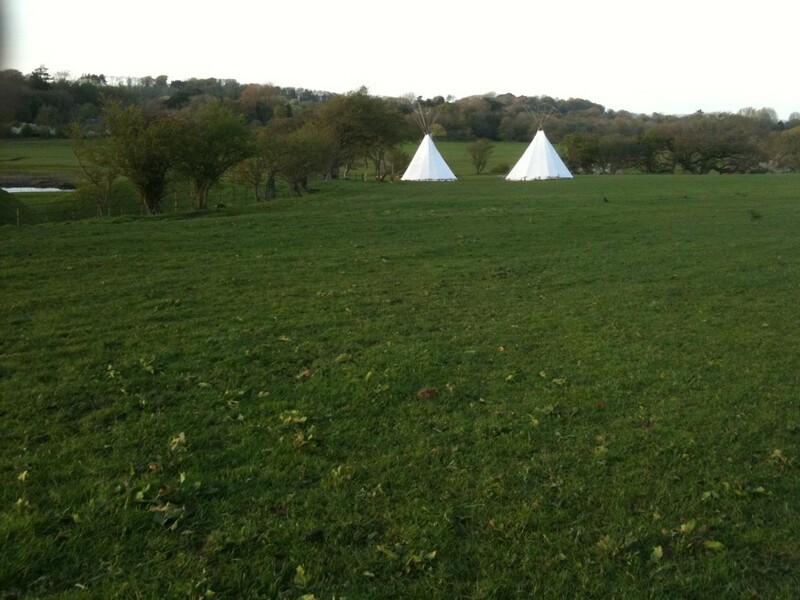 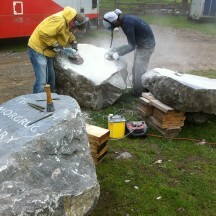 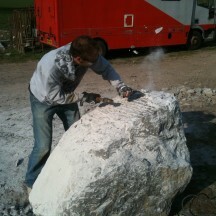 You can see a blog here following the project plus pictures and a film of the progress below.